File - Singer/actress Jennifer Lopez attends the PEOPLE Magazine Awards at The Beverly Hilton Hotel on December 18, 2014 in Beverly Hills, California. 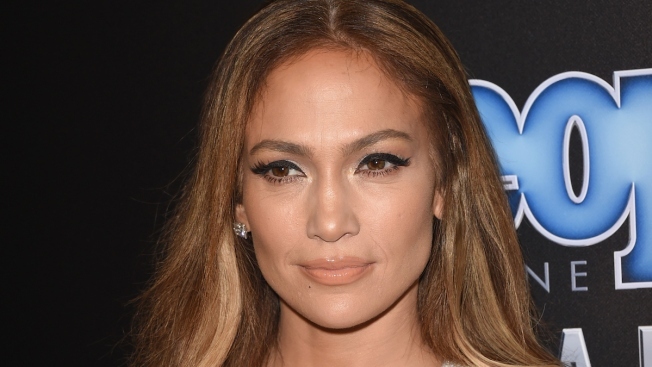 A Las Vegas man has been charged with crashing into Jennifer Lopez's Rolls Royce in Malibu, California, while drunk. Los Angeles County prosecutors said in a statement Monday that 53-year-old Robert John Reitz was charged with misdemeanor counts of driving under the influence of an alcoholic beverage and driving at nearly twice the legal blood-alcohol limit. He could get six months in jail and a $1,000 fine if he's convicted. Reitz is scheduled to be arraigned later Monday. Authorities didn't have any information on a possible attorney for him. The singer-actress was stopped at a traffic light on the Pacific Coast Highway with her two children and actress Leah Remini in September when a pickup truck hit her vehicle from behind.